An update for Cooliris add-on has been just released. The following version works with Internet Explorer, Firefox and Safari web browsers (Windows, Mac OS, Linux) and introduces better Flickr and MySpace support, also integration to the browser tab and more. Save 3D Wall to your browser’s bookmarks, enjoy multiple instances of Cooliris in different tabs, or set a 3D Wall view as your homepage, e.g. daily news or entertaiment feed. The possibilities are almost endless. During Safari 4 browsing experience on Windows, I couldn’t understand why Safari won’t restore my last opened web pages during the launch nor do find a way to do that. Fortunately, I have found a solution to do that and it’s really simple. 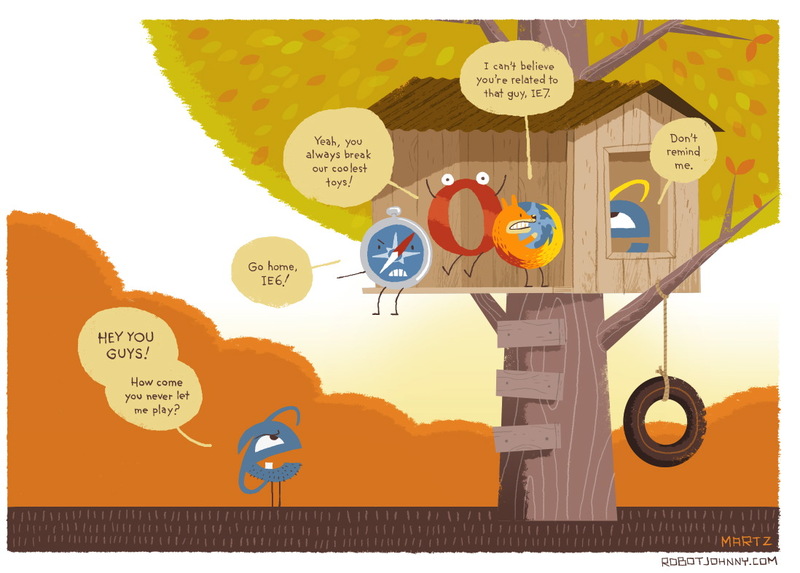 It seems that everyone is testing web browsers this week. While some sites are posting usual SunSpider results, Codexon has decided to run something closer to the “real life situations”. As a result, he loaded 10 web sites and calculated load time. Sam Allen from DotNetPerls.com has tested the most recent web browser versions to find out, which one of them consumes the most and least memory. Usign script help, he has loaded 150 the most popular sites as per Alexa.com and monitored results. It’s that time of the month again: web browser performance and benchmark results. This time it’s going to be a little bit different. The graph you are about to see is from Peacekeeper benchmark site and as James Gallagher explained to us: this chart is made from averaging results from thousands of PC with the three CPUs listed. So far, you can find it via Software Update and it’s for Mac only.